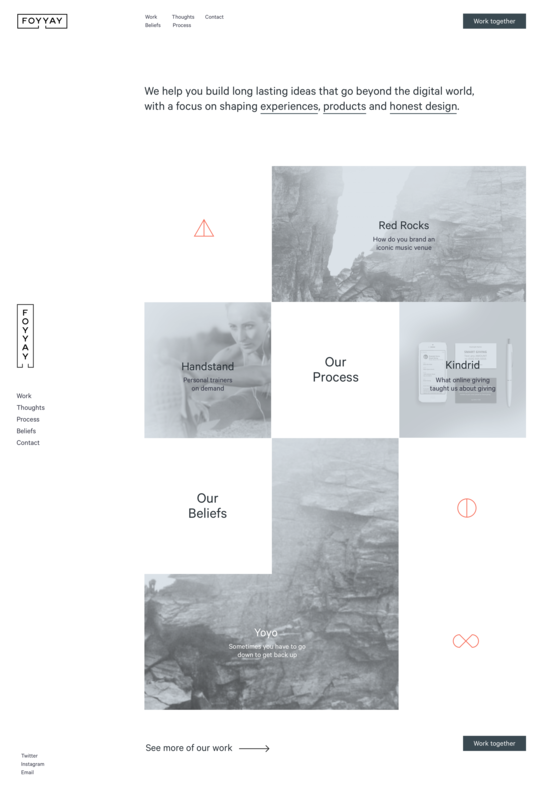 Foyyay is an amazing Design Agency that is doing equally amazing work for their clients. I helped them to find their Why so that they could in turn create products and brands for their clients that were also rooted in purpose and conviction. Story crafting, branding, and web design were the core deliverables we accomplished while working with Foyyay.